Brian Robertson, age 42. I’ve been running since 2012, I’m married to my lovely wife Carrie and I have 3 son’s. I’ve ran 7 ultras so far. 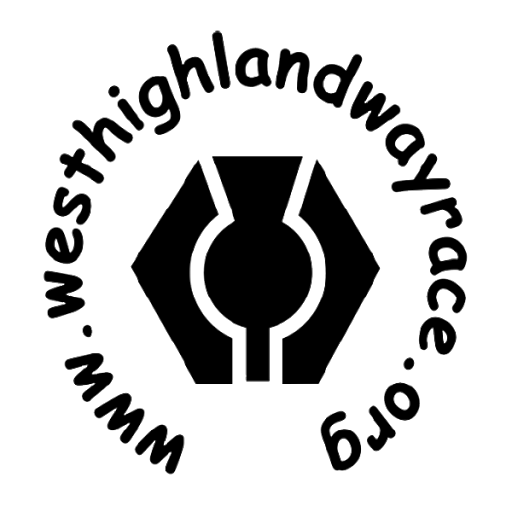 D33 three times, Glen ogle twice, Glenmore 24hr and Ochil ultra 50 mile race. 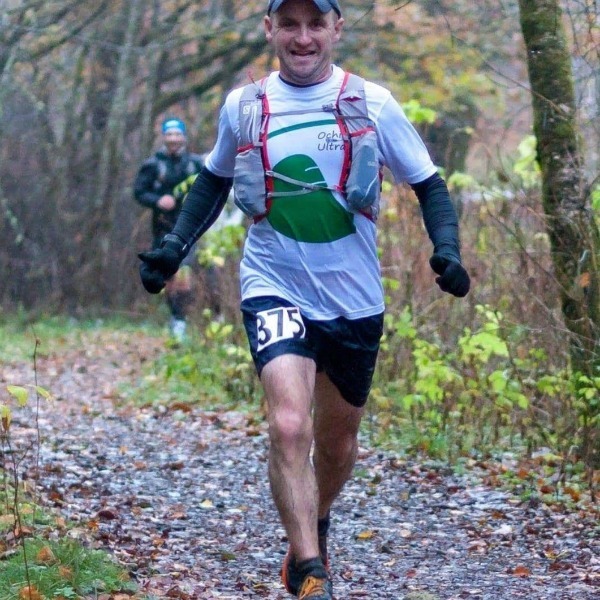 Best place finish at an ultra was Glen ogle 33, I finished 6th place. I’ve always been fascinated by the West highland way. Ever since I started running ultras it’s been an ambition of mine to run the race..
To finish in under 24 hours and to enjoy the race and of course the scenery.